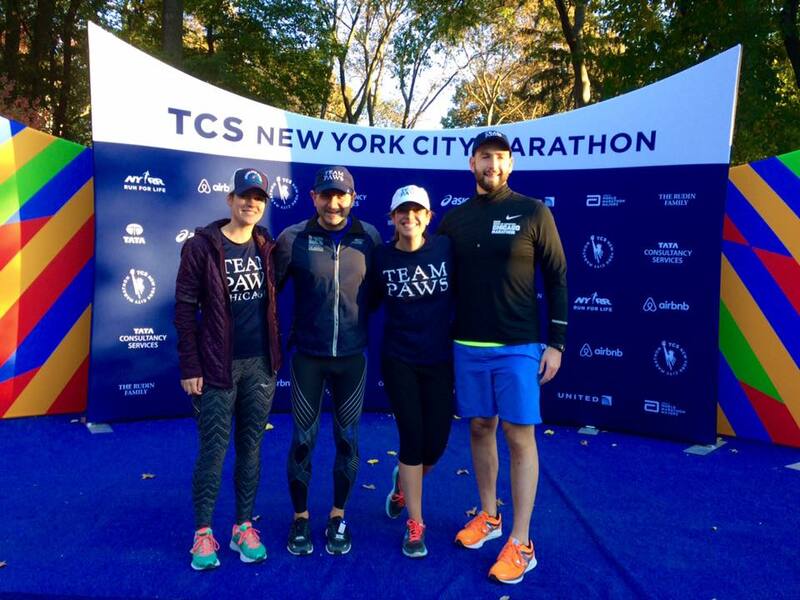 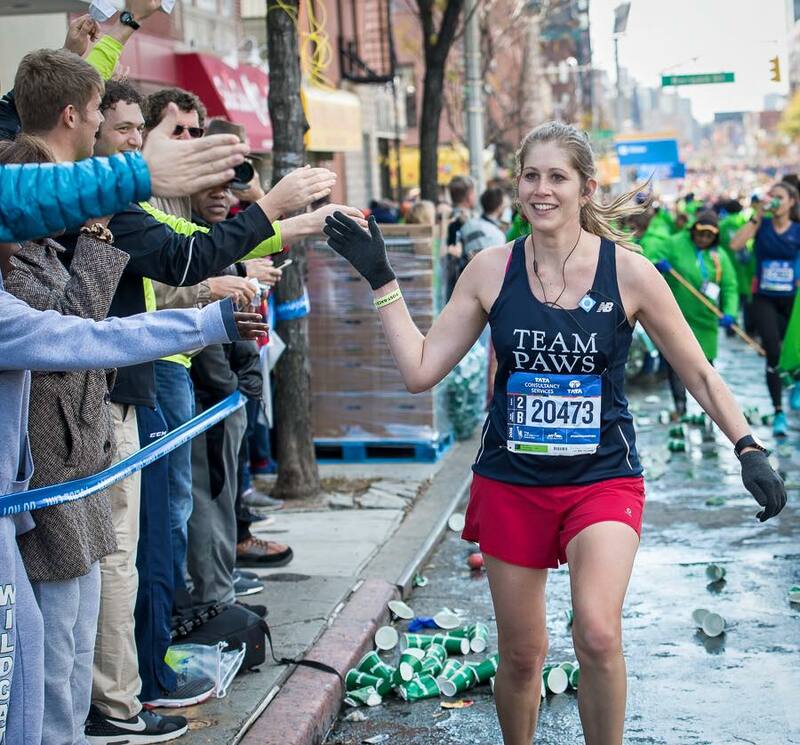 The TCS New York City Marathon has grown from a Central Park race with 55 finishers to the world's biggest and most popular marathon, with over 50,000 finishers in 2017. 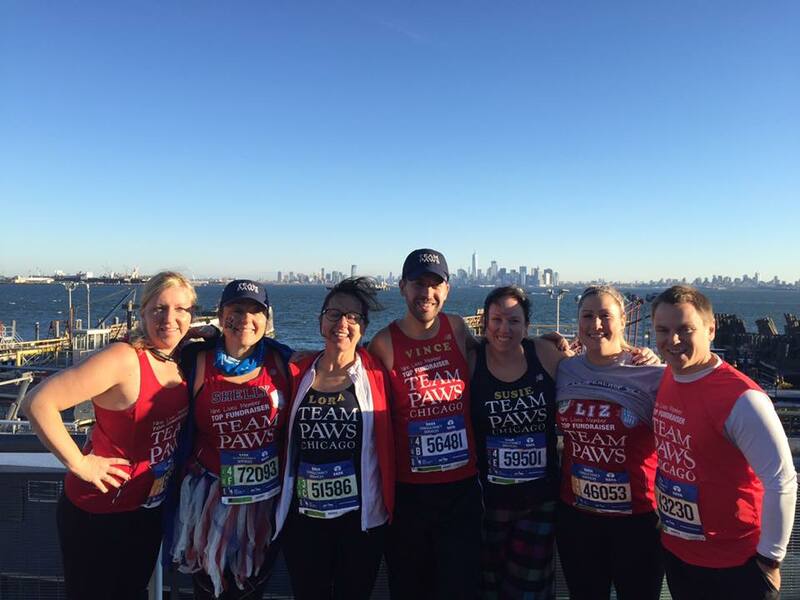 Dubbed as “New York City’s Best Day”, on Sunday, November 3, 2019, TEAM PAWS Chicago members will run through the five boroughs of New York City. 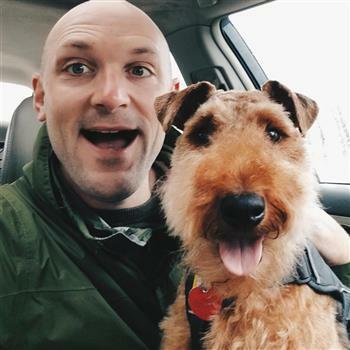 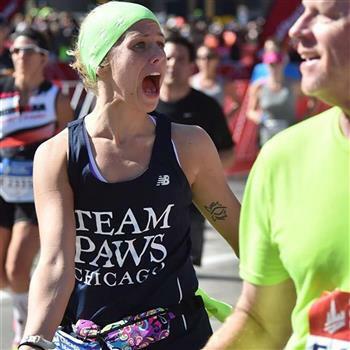 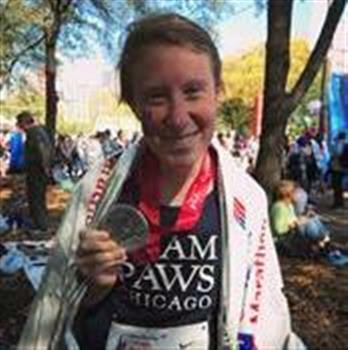 TEAM PAWS Chicago is only one of a handful of animal welfare charities with secured entries! 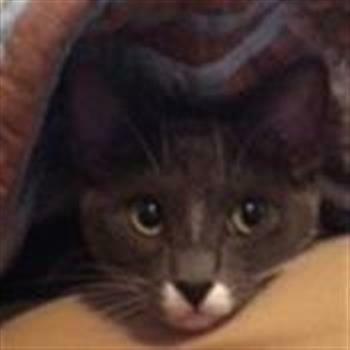 Members commit to raising a minimum of $3,300 by 8:30 a.m. (central) Friday, October 11, 2019 to help homeless dogs and cats. 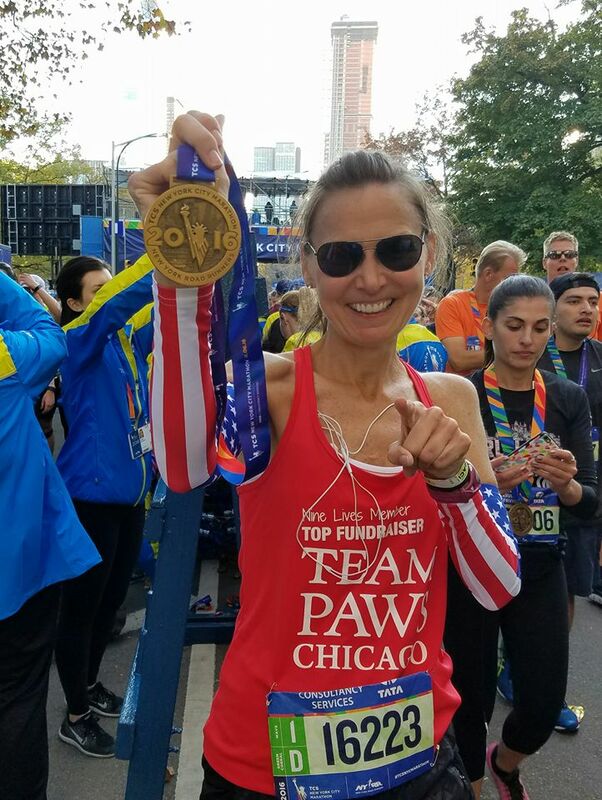 As of January 1, 2019, we are sold out for the 2019 race, if you wish to be placed on our 2020 wait list, please send an e-mail to; teampaws@pawschicago.org.